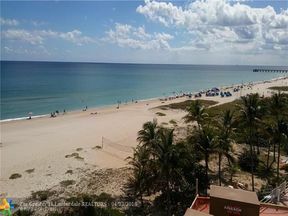 Centrally located between Palm Beach and Miami, Pompano Beach is often called “The Heart of the Gold Coast.” The city is known for its excellent boating and fishing, accentuated by an offshore living coral reef accessible to scuba divers and snorkelers. 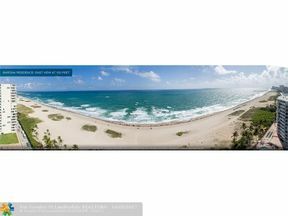 Pompano Beach also maintains more than 50 local parks for sports enthusiasts. 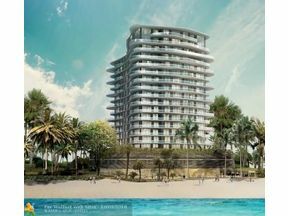 It is currently in the middle of a redevelopment process to revitalize its beachfront and historic downtown. 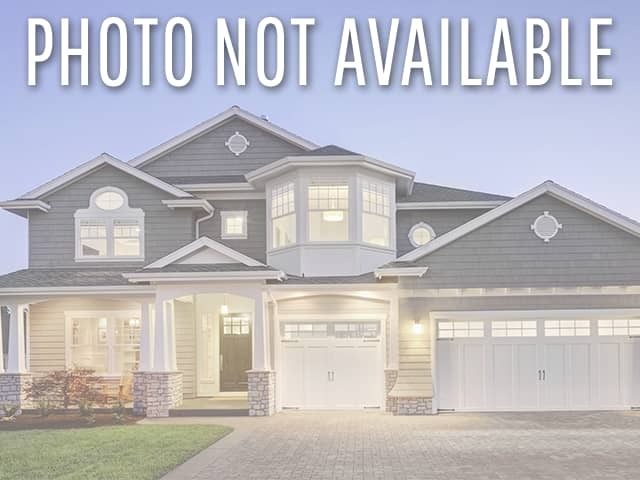 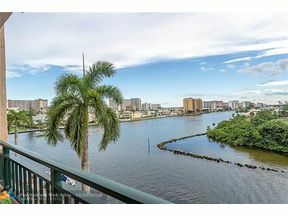 The city has been listed as one of the top real estate markets, being featured in CNN, Money and the Wall Street Journal as one of the country’s top vacation home markets. 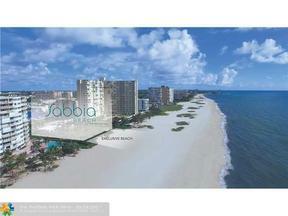 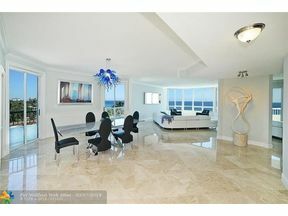 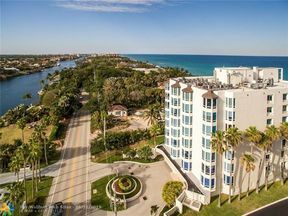 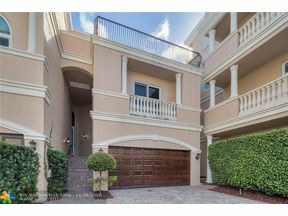 Pompano Beach offers a variety of luxury condos and townhomes many with waterfront views and deeded docks. 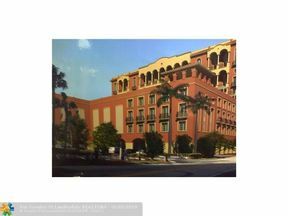 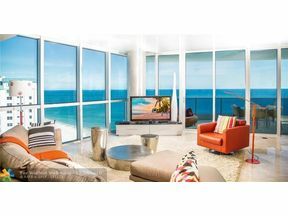 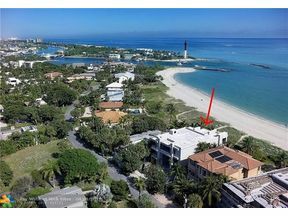 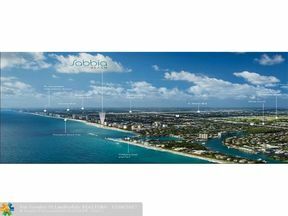 There are also a number of luxury preconstruction condos going up in Pompano Beach including Sabbia Beach which is one of only two new condos being built directly on the sand in Broward County.